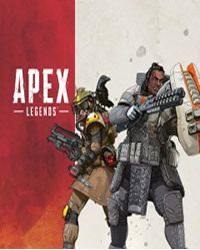 As soon as Electronic Arts released Apex Legends, numerous players gathered on the servers. The Battle Royale game in the Titanfall universe was able to collect a total of 2.5 million players within 24 hours, now it is 10 million. Fortnite waited with this number of players until after two weeks. Developer Respawn Entertainment’s CEO Vince Zampella is excited about the development so far. “We knew it was a risk to expand the franchise in this direction,” he admitted. Truly daring: A game in Titanfall Universe without Titans, free to play and an absolute surprise release. Since there was no information about the Battle Royale shooter before, it was difficult to gauge how players would respond. According to Zampella, this is just the beginning – a lot is planned for this year. 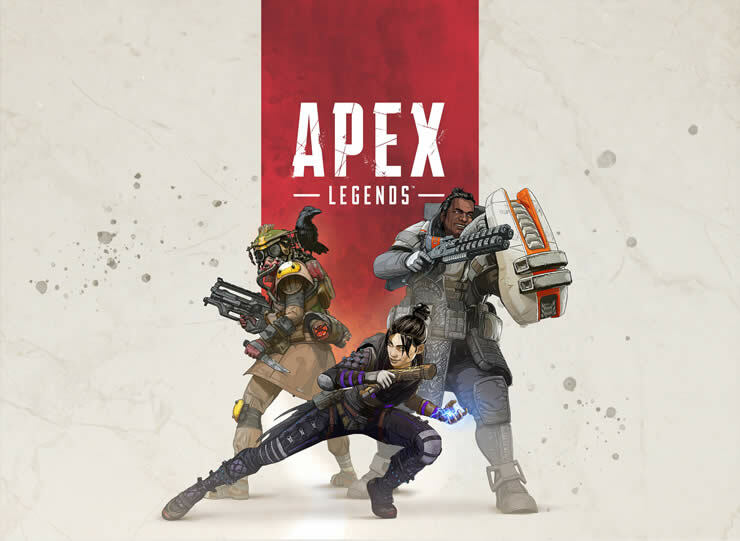 Need tips and guides for Apex Legends? We have all the trophies, tips and guides for the game! Have a look at our overview page about the game..